Setting a higher starting point for 401(k) contributions would make a significant difference in improving workers’ likelihood of a financially viable retirement, according to new research by EBRI. Most private-sector employers that automatically enroll their 401(k) participants do so at a default rate of 3 percent of pay, a level consistent with the starting rate set out in the Pension Protection Act of 2006, but a rate that many financial experts say is far too low to generate sufficient assets for a comfortable retirement. Raising the default saving rate to 6 percent would significantly increase the chances for achieving retirement adequacy “success” for both low- and high-income workers, EBRI found. 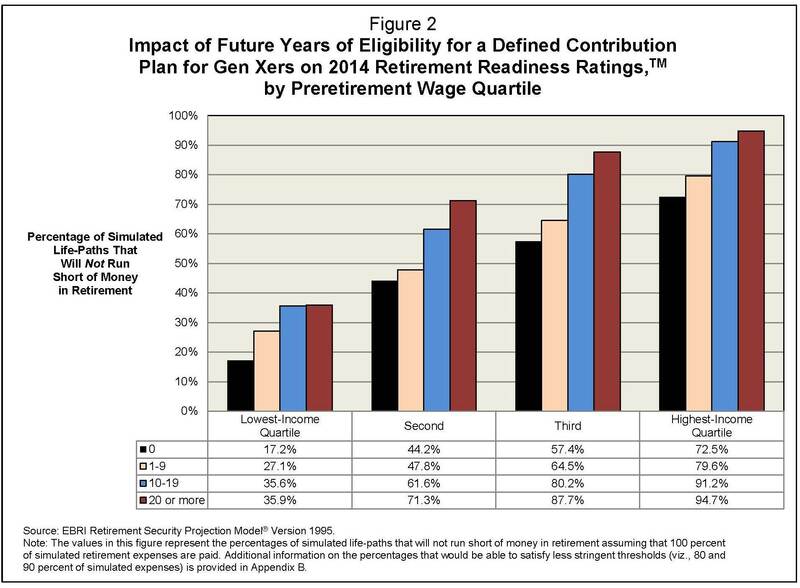 Using its proprietary Retirement Security Projection Model® (RSPM), EBRI evaluated the impact of raising the default contribution rate on younger workers (with 31–40 years of simulated 401(k) eligibility) to see how many would be likely to achieve a to achieve a total income real replacement rate of 80 percent at retirement—within the typical range of replacement rates suggested by many financial consultants. A key variable in considering the impact of auto-enrollment in 401(k) plans with automatic escalation of contributions is whether workers who change jobs continue to save at their previous (and typically higher) contribution rate, or whether they “start over” in the new job at the typical lower automatic deferral rate of 3 percent. Under the EBRI modeling, more than a quarter (25.6 percent) of those in the lowest-income quartile who had previously NOT been modeled to have a financially successful retirement (under the actual default contribution rates) would be successful as a result of the increase in starting deferral rate to 6 percent of compensation. Even workers in the highest-income quartile would benefit, although not as much: Just over 18 percent who would not be successful under the actual default contribution rate would be successful due to the higher 6 percent default rate. “This study shows that substantial increases in success rates were found for both low- and high-income employees if employers raised the default 401(k) contribution rate to 6 percent of pay,” said Jack VanDerhei, EBRI research director and author of the report. Contrary to some reports that working just a little bit longer—to age 70—will allow between 80 and 90 percent of households to have adequate income in retirement, new research by EBRI shows that for approximately one-third of the households between the ages of 30 and 59 in 2007 that won’t be enough. 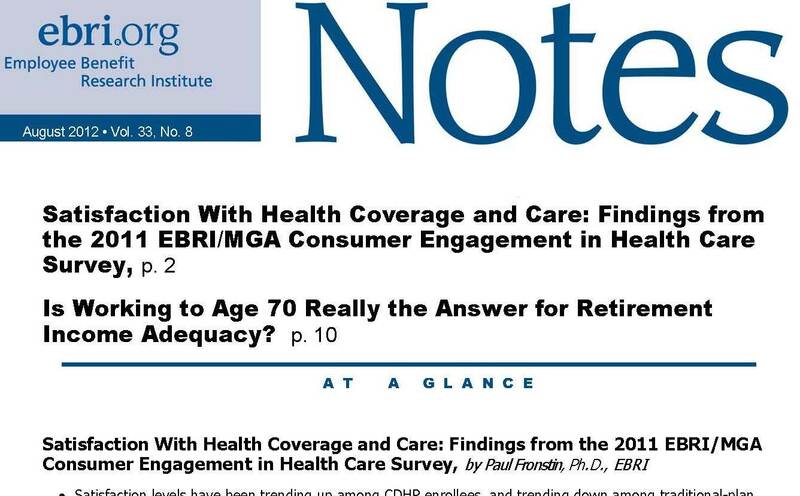 The EBRI research, the latest in a series of detailed analysis of retirement income adequacy by the Institute, stems from projections that large numbers of Baby Boomer and Generation X workers are likely to run short of what they need to cover general expenses and uninsured health care expenses in retirement. “It would be comforting from a public policy standpoint to assume that merely working to age 70 would be a panacea to the significant challenges of assuring retirement income adequacy, but this may be a particularly risky strategy, especially for the vulnerable group of low-income workers,” noted Jack VanDerhei, EBRI research director and author of the report. Working longer can, however, have a positive impact. The new research, using results from EBRI’s Retirement Security Projection Model,® shows that nearly two-thirds (64 percent) of households aged 50‒59 in 2007 would be considered “ready” for retirement at age 70, compared with 52 percent of those same households if they were to retire at age 65. 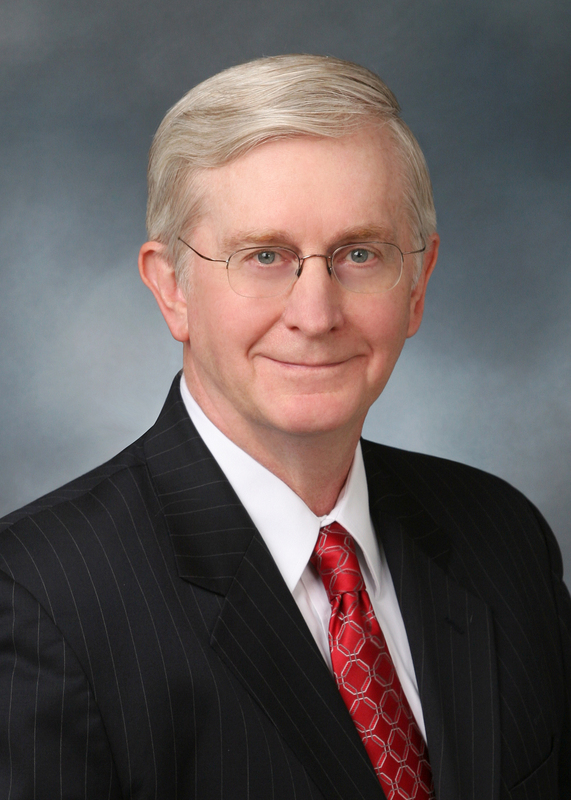 Moreover, the research indicates that a worker’s participation status in a defined contribution (DC) retirement plan at age 65 will be extremely important due to the multi-year consequences for additional employee and employer contributions to the plan. Among the key reasons for the differences between EBRI’s estimates and other models is that EBRI’s research is based on data from millions of actual 401(k) participants and its model incorporates longevity risk, investment risk, and the risk of potentially catastrophic health care costs (such as prolonged stays in a nursing home). 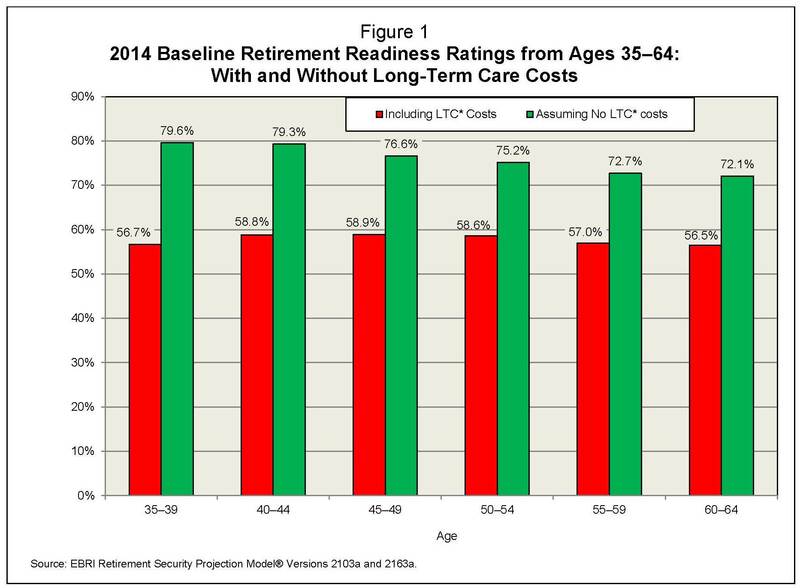 “While workers need to make their own decisions on the correct trade-offs of saving today vs. deferring retirement, they should be able to expect that those presenting alternatives be as accurate and complete as possible, avoiding simplistic ’rules of thumb’ that may result in future retirees, through no fault of their own, coming up short,” VanDerhei observed.